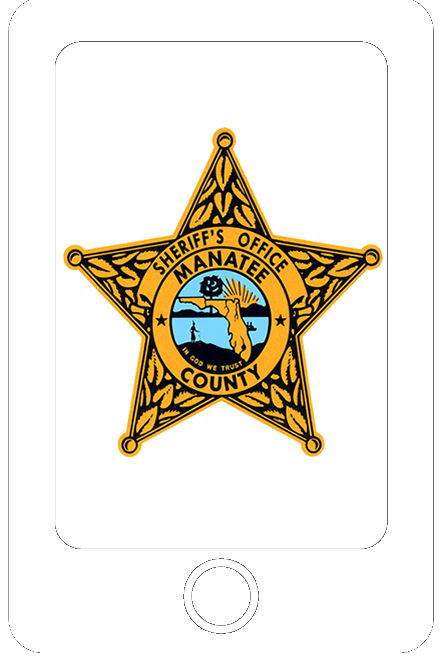 Sheriff Rick Wells was sworn in as Sheriff of Manatee County January 3, 2017. Sheriff Wells was Palmetto Police Department’s Police Chief from 2010 to 2015; and also spent 21 years at Florida Highway Patrol where he was promoted to the rank of Sergeant. Accumulatively Sheriff Wells has spent over 31 years in law enforcement. Sheriff Wells was born in Tampa, Florida, moving to Manatee County in 1978. He graduated from Manatee High School in 1982; attended Manatee Junior College and has his Associate of Science degree in Criminal Justice Administration from Columbia Southern University. He is also a graduate of Saint Leo University; Command Officer Management Program. Sheriff Wells was named the Manatee County Law Enforcement Officer of the Year in 1991. Received the Manatee County Whitey Knutsen Award in 1991; Unidos Now Visionary Award in 2012; the NAACP Humanitarian Award in 2014 and the Edgar H. Price, Jr. Humanitarian Award in 2016. Sheriff Wells has taught law enforcement to governmental, educational and community organization throughout Florida. He is currently the Executive Director of Manatee County Police League, Chairperson of the Manatee County Law Enforcement Council, Law Enforcement Advisory Board Council for the Manatee Technical College, Board member of the North Manatee Kiwanis, Replay Advisory Council and Strength in Action. Sheriff Wells has served with the Boy Scouts of America, Keep Manatee Beautiful, Manatee Substance Abuse Prevention Coalition and North Manatee Storm Football. Sheriff Wells is married to Lupita Wells and has three sons. They currently reside in Manatee County.